Some time ago, I received a tempting offer from an organization to talk about losers. At first, it seemed that the message made a lot of sense. After a short ponder, I changed my mind. It was because the message was that savers are losers. Are savers really losers? Yes. Can savers become winners? Definitely. The answers may seem incongruent, but with the discussion below, we will see there is no contradiction. 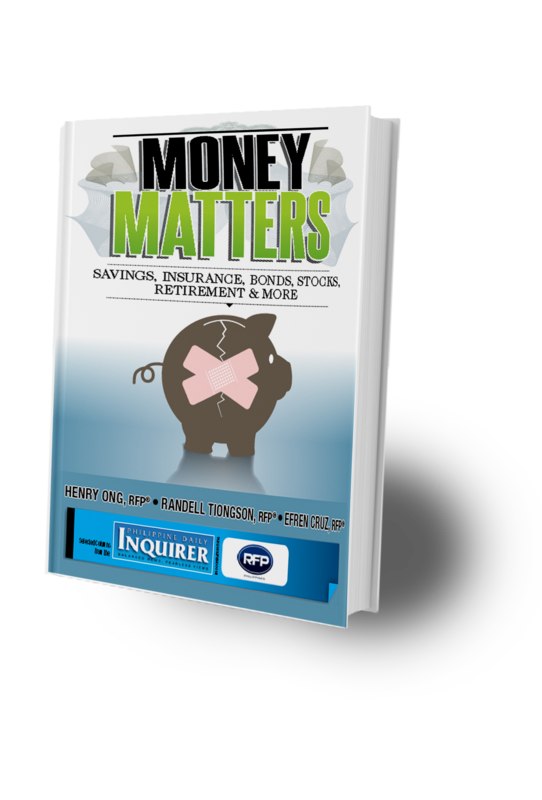 As we all know, saving money is the hardest thing to do because our minds are conditioned to crave for instant gratification. A change of mind-set and a lot of discipline is a must for the quest to win. Study how the ants behave and apply it to the way you save. If you keep your money in a piggy bank or in your safe, then “savers as losers” is true. This is because money does not grow over time. Also, inflation eats up the purchasing power of the money saved. It would be logical to spend the money now than to save it since it will not have a higher value in the future to compensate for rising costs. So, how can savers become winners then? By saving the right way. The only way to do that is to shift from being savers to becoming investors. Money saved should be put to work 24/7 through proper “investment.” Remember you cannot invest what you do not have. So by saving first, you can accumulate enough funds to start your investment. There are various ways and vehicles to create, invest and grow money. Investing in yourself. Be healthy so that you can continuously earn income actively and passively. By being healthy, you avoid monstrous medical costs. Investing in time. Time is money so it pays to start investing early on. Make use of the power of leverage and power of compounding interest. Time can be your best friend or you worst enemy. Make time work for you. Investing in education. Be up to date in financial information by attending seminars, reading books and the morning papers. Surf the Internet for information. There are blogs full of information to help upgrade what you know. Go and network with people who share your passion and beliefs. If you want to be rich, look out for the righteously rich and make them your mentor. Investing in assets. Look for assets that can make your money work for you. Assets can be in the form of real estate, paper assets, your talent or craft, precious metals, etc. Just make sure you do not mistake an asset for liability. If you have no savings, would the investments mentioned above be possible? A lot can be avoided by saving. Without savings, people would turn to debt to solve their financial problems with another problem. 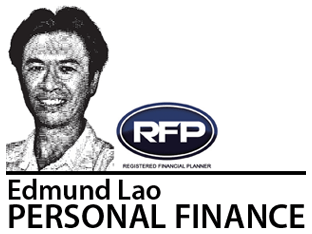 Edmund Lao is registered financial planner of RFP Philippines. To learn more about personal-financial planning, attend the 67th RFP program this January 2018. To inquire, e-mail info@rfp.ph or text <name><e-mail> <RFP> at 0917-9689774. Next: Can The Stock Market Sustain Its Rise To 10,000?